Enjoy the top 7 famous quotes, sayings and quotations by Candice Glover. I remember, when I was younger, it was such a big fantasy for me. Now that I actually have a career and have made an album, it's really surreal. In every interview, when they would ask me who should be a judge, I would always say Harry Connick, Jr., so I think I had something to do with him becoming a judge! He has a blunt, dry sense of humor. You never know if he's joking or not, and I think that's going to catch a lot of people by surprise. 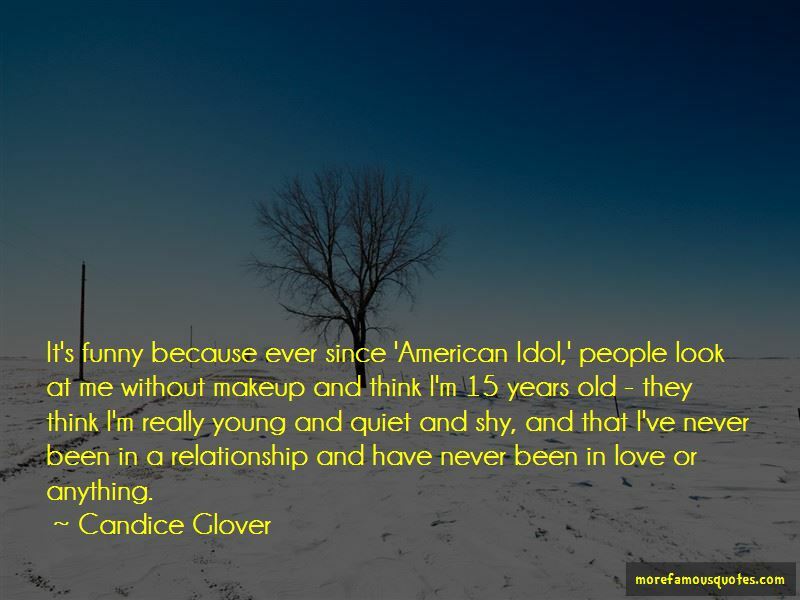 It's funny because ever since 'American Idol,' people look at me without makeup and think I'm 15 years old - they think I'm really young and quiet and shy, and that I've never been in a relationship and have never been in love or anything. 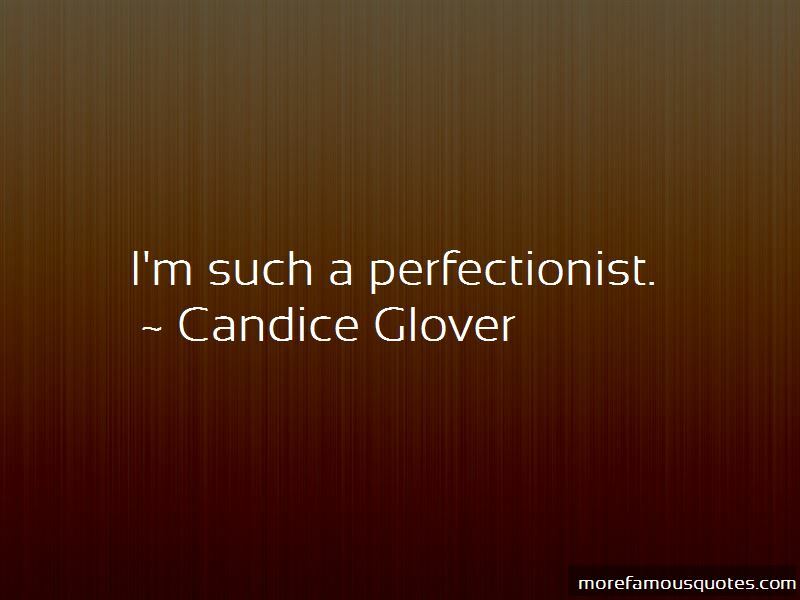 Want to see more pictures of Candice Glover quotes? Click on image of Candice Glover quotes to view full size.